West Ham are fighting to find stability under the guidance of Manuel Pellegrini, losing six of their opening 12 Premier League matches this season. The Hammers splashed in excess of £100m during the summer and, although there have been some positive signs, further activity in the transfer market is expected when the window reopens in January. However, due to the large sums that West Ham splashed before the season began, departures may be required in order to raise funds and some fans on social media have started to give their verdict on players they would like to see offloaded. 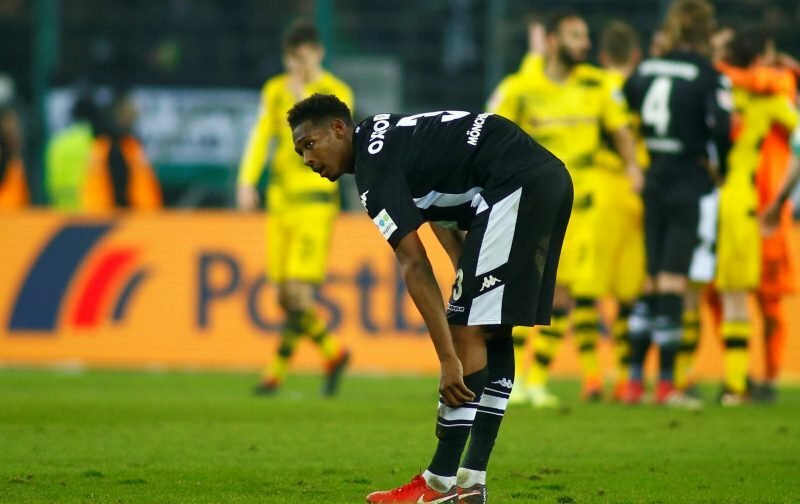 Reece Oxford is a player who fits that criteria after suffering a major fall from grace in recent seasons, impressing on loan with Borussia Monchengladbach but failing to establish himself in West Ham’s first-team squad. The Bundesliga side are said to be interested in a permanent swoop for the 19-year-old and we have gathered some of the best responses from West Ham fans on Twitter. Better than the $0 he’s worth. I just feel like he was so badly managed by Bilic. Imagine if he was handled the right way when he broke through at 16. He may not be the player we hoped but as a club West ham have a lot of fault in that. As long as the bulk of a fee is upfront and not 50% plus in imaginary add ons that will never be activated.